The excitement of Ernie Dining Hall wears off fast. Every day, you make the rounds only to be unsurprisingly disappointed by the same bland options. Well, when life gives you tasteless chicken, make awesome sauces to smother it in. Here are ten ways to bring some flavor back into your life while you’re still on that meal plan. 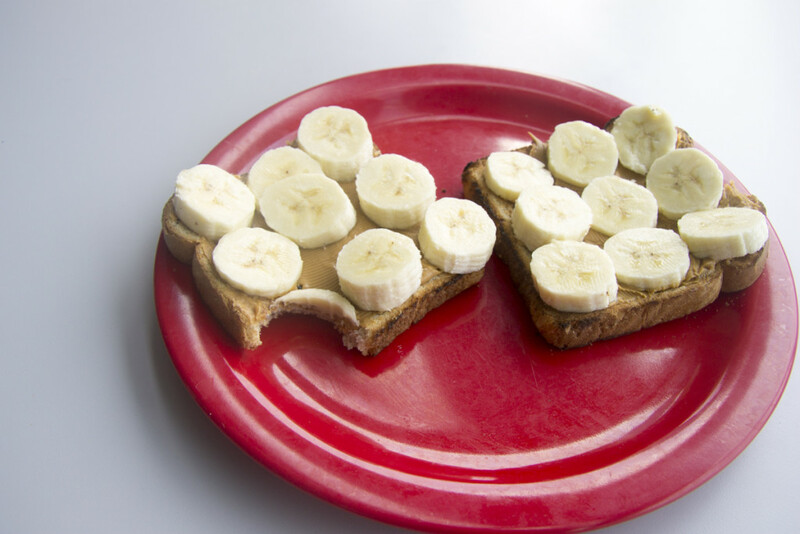 Great flavor combinations on toast seem to be all the rage lately. This is one of my favorite things to make in the dining hall. It is so easy and satisfying. In addition to the banana and peanut butter, you can also add some honey and granola. A quick, nutritious breakfast or snack, the parfait is something you can make any day at the dining hall at any time. All you have to do is fill the yogurt of your choice with granola from the cereal bar and strawberries and voila. Breakfast is the most important meal of the day and this little burrito is packed with flavor and has a nice crunch. The staples of this burrito are a flour tortilla, scrambled eggs, and the most important element of all: potatoes. They can be home fries, tater tots, even French fries will suffice, but do not, I repeat do not, overlook the potato component. After you have these ingredients, you can add whatever toppings suit your fancy. I’ve added beans, lettuce, tomato, cheese, salsa and even guac in the past! All you have to do is fold and enjoy. Ice cream and soda are a fantastic combination and a great way to treat yourself. 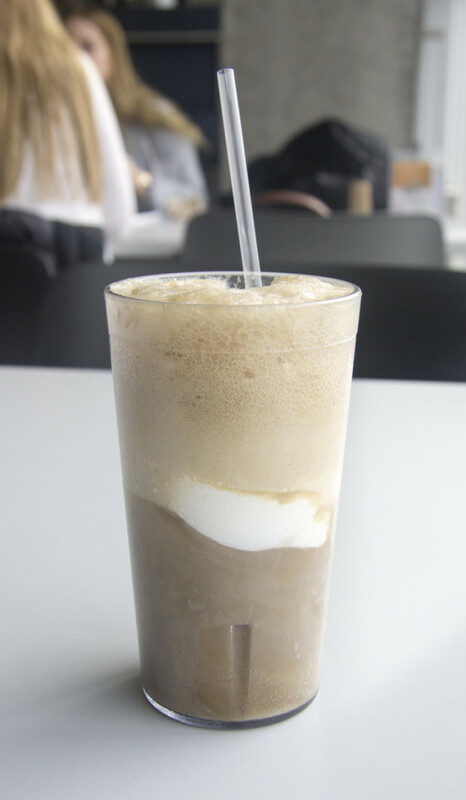 Root Beer and vanilla ice cream are a classic you can’t go wrong with, but cola and chocolate or orange soda and vanilla are also great. The possibilities are endless. These little guys are super easy to make and taste absolutely delicious. All you have to do is grab a couple of boiled eggs located at the salad bar, cut them in half and scoop out the yolk. Then you just add a bit of mayo, some salt a pepper and, if you’re feeling particularly adventurous, you could add some bacon bits, Sriracha or shredded carrots. Although the ingredients you are working with are not up to par with Chipotle’s, this DIY burrito bowl saves you a couple of bucks and tastes pretty great, too. You are going to want to set a base of rice, white or brown. Then, you pick whatever meat you want (or tofu). Next, add all of the lettuce, tomato, salsa, sour cream, guac, corn and beans you can get your hands on. Once you have all your ingredients, just mix them together. 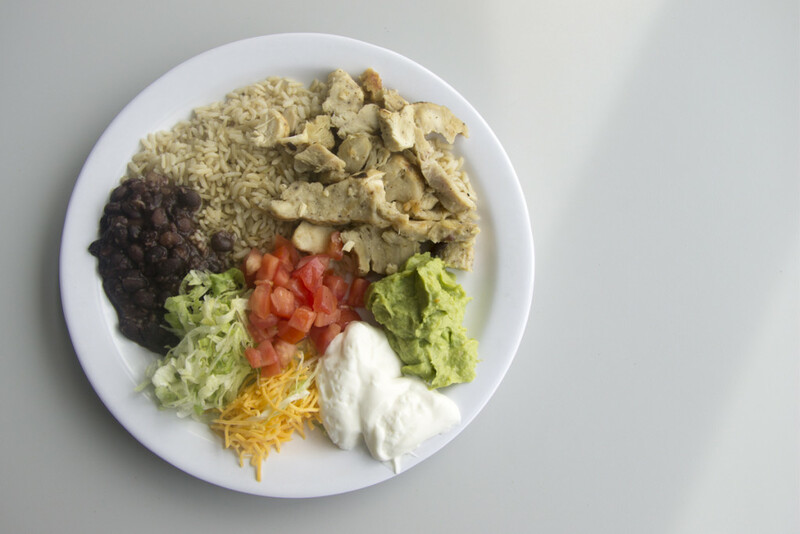 Pro Tip: if your dining hall has limes that day, take advantage. Everything tastes better with lime. For this hack you can grab either a sweet or regular baked potato. Proceed to cut them in half, mash up the insides, and add cheese, bacon or zucchini. Plain Greek yogurt is also a great healthy substitute to sour cream. A great way to change up bland dining hall food is to make your own peanut sauce. All you need is some peanut butter and soy sauce. You can add siracha if you like a bit of a kick, or some peanuts for more of a crunch. This is perfect to add on a salad, pasta or chicken. 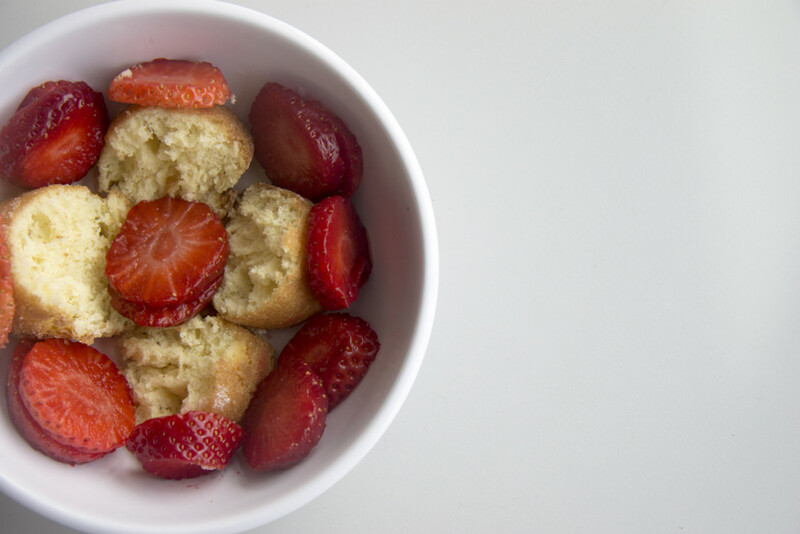 This great and easy dessert only needs some cut up strawberries, a donut and whipped cream. You’re going to want to break up the donut into little pieces, add the sliced strawberry on top and decorate with whipped cream. The coffee in the dining hall isn’t exactly Dunkin’ or Starbucks worthy, but it’s caffeine and sometimes that’s enough. However, if you add some hot chocolate to your coffee you’ve got yourself a delicious boost of energy.